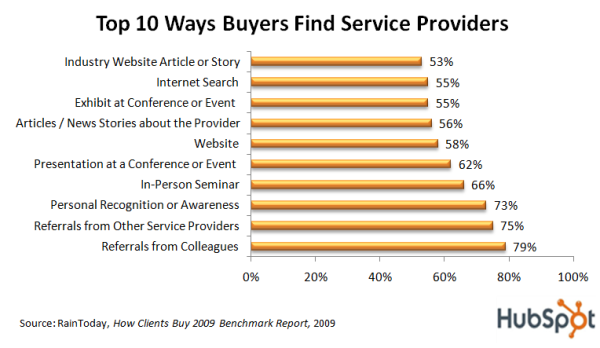 While B2B buyers use a variety of sources to identify and learn more about professional services providers , three of the top 10 ways are online -- on your website (58%), through an Internet search (55%) or through an industry website article or story (53%). The survey was conducted by RainToday.com and included more than 200 buyers from companies of all sizes, responsible for more than $1.7 billion in professional services purchased, such as accounting and financial services; architecture, engineering and constructions services; human resources consulting; IT consulting and services; legal services; management consulting; marketing, advertising, and public relations; and training services. Search in Google for the services you provide? 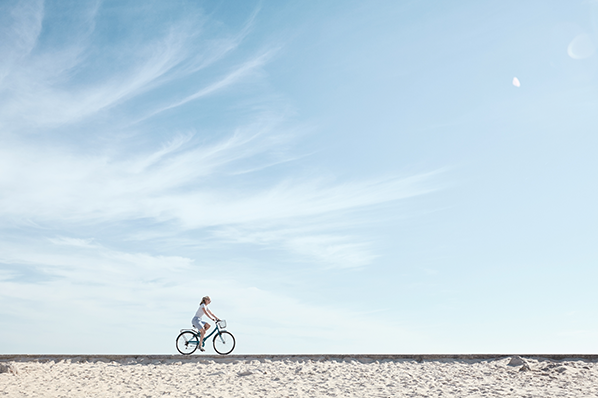 The data's clear -- your buyers are online searching for service providers. Are you there to be found ? And, when they find you, will you have enough compelling information and content there to hold their interest and inspire them to learn more about you? How do you make your website sticky to visitors? How do you capture their interest and get them to stay? 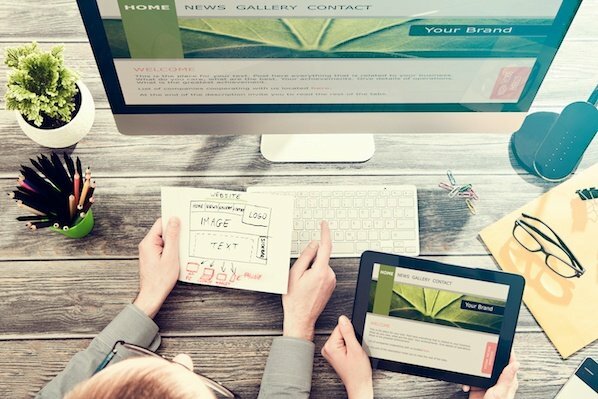 Is it your website, your content , or both? Learn how to redesign your website with an internet marketing strategy in mind with Mike Volpe, HubSpot's VP of Marketing. Download the Webinar Now and learn how to turn your website into an internet marketing machine.